The Baikal MP-654K is built like no other airgun. 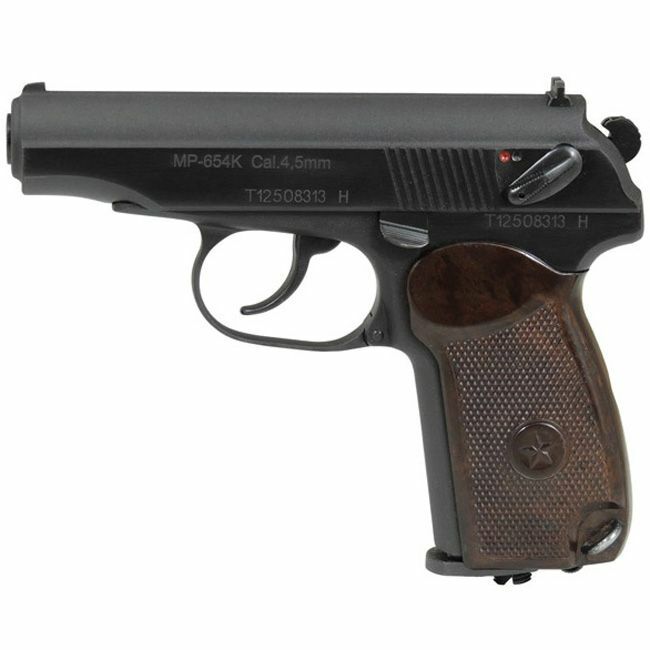 Rather than creating a replica gun around existing airgun parts, Baikal takes a different approach and reworked a real Makarov backwards so it is made to shoot steel BBs rather than 9mm rounds. You could say it is a real Makarov but chambered to shoot BBs and use CO2. These guns are rarely available in Canada since they often get stuck in customs because they are so realistic. You simply cannot get any closer to to a real Makarov PM in Canada than this airgun!